There is a trend of capturing images where the subject is unaware of the photographer while he’s capturing an image of the subject. This is the type of photography which is known to us as candid photography. The theory of this photography is to capture the image of a person while he/she is busy with work or activity without letting him/her know about it. These images look very much eye-catching and joyful. People share such kinds of images on social platforms to increase their fan base. Many professional photographers choose this photography genre from the different types of photography genres. There are some exciting ways for a photographer to capture some professional candid images using a DSLR. In this article, I’ll tell you about a few of the best tips for capturing candid photographs like a pro. So without waiting further let’s start. Candid photography is one uncertain kind of photography. While clicking candid photography, you have to pay attention to the camera setting. Good candid photography is highly dependent on the camera setting. If the camera setting is not properly done, you cannot do good candid photography. Candid photography is one of the creative photography of all time. And it is taken uncertainty as well. As it is uncertain, you will not have much time to prepare yourself as there is no model who will listen to you. So, now the camera setting will save you. 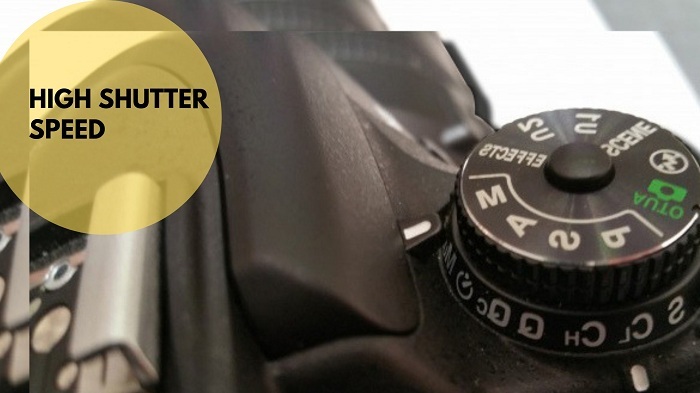 You have to keep the shutter speed of your camera high so that you can click photos as fast as you can. You can also click moving objects fast if the shutter speed is high. This is a technical candid photography tips I would like you to know. Have you ever thought about why there are different categories of lenses in the world? Well, it is because each lens helps you to photograph different types of photographs. 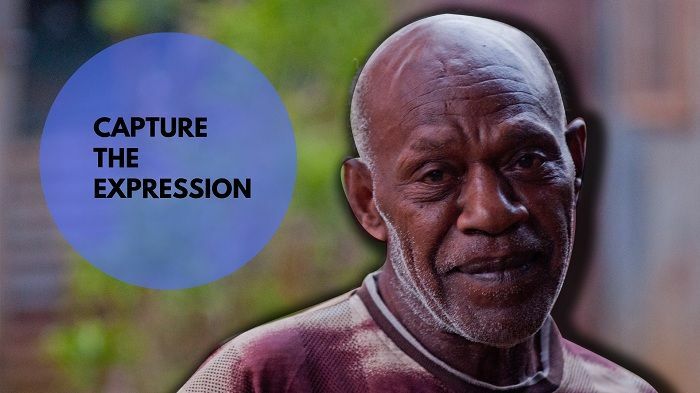 When it comes to candid photography, my personal choice is the prime lens. As it is candid, you have to move a lot and do not have rest and pause to move from one point from one action to another. 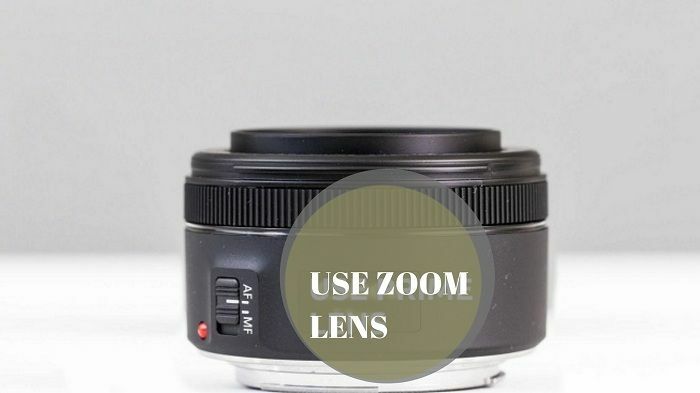 The zoom lens is a zoom lens which will help you to handle the rapidly changing situation while clicking candid photographs. 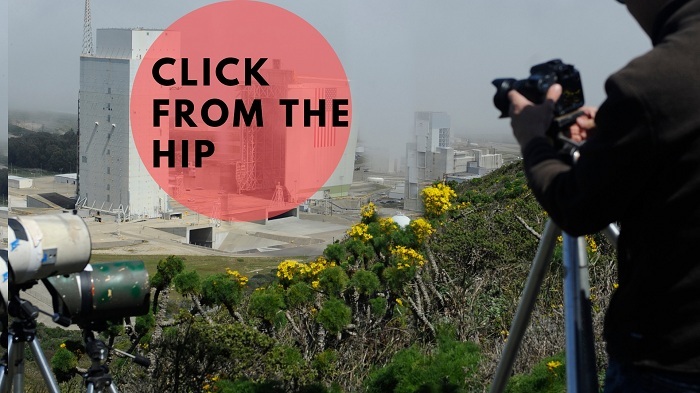 You can click back to back a different kind of shots if you use the Zoom lens in your camera. There are many photographers who use prime lenses. But a prime lens cannot give you rapid constant shots which a zoom lens can give you. So it is better to use a zoom lens anyway. The main attraction of candid photography is to get the most natural expression. 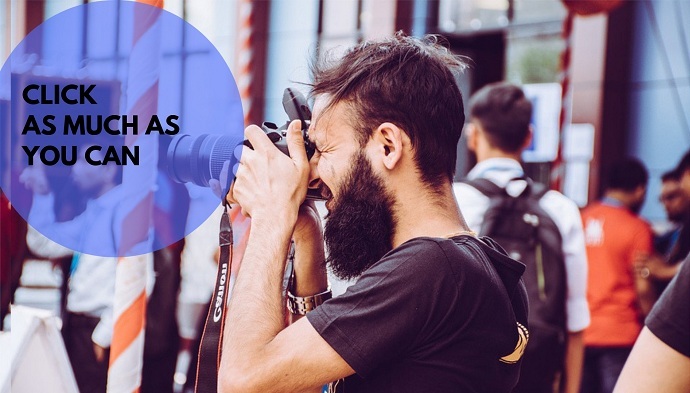 As the candid photography is taken any at once, and if the person does not know, some great expressions you will be able to capture in your frames. Suppose a person is talking with his/her friend since a long time and expressing his/her feelings with the words and expressions, there is the chance to get the variety of the expression of that particular person. And the expressions will be so natural which are not possible by acted photos of expressions. This is the beauty of a candid photo that you will get such natural expression by the people. Candid means clicking natural shots without letting the people know that you’re shooting. While shooting anywhere, spare sometimes of yours and click some random photos of people around you. Make sure that the people are not noticing that you are clicking the photographs. If the people notice, they will get conscious and you will fail to click some great candids. I have advised you to not let the people know because you will not be able to get some great natural expressions from their faces. You can click natural laughter, natural smile, sadness, naughtiness, blushing and many different types of expressions from the people around you while clicking the candid photos without letting the people know. The most challenging part of candid photography is to click photographs of continuous activities. This is challenging because you are clicking candid and you do not know you will get that action back or not. Suppose a player is playing a sport. While playing the game many of the actions might happen with lots of changing expressions, the changing body movements and so many things. So just do not waste your time, click every action of the people. The photos will come tremendously amazing. If you be able to click the candid action photos, it is sure that you have a great photographic skill inside you. All the professional photographers click candid action photos to prove themselves as a professional photographer. 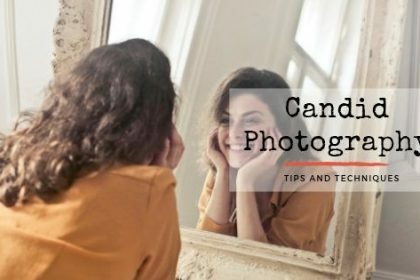 This is one of the effective candid photography tips and techniques. 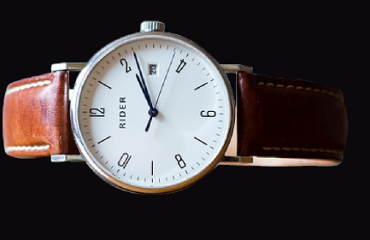 There is no fixed time when you are sure that you will get great candid photographs. It is also known as a creative photography idea. You have to be ready all the time with the camera. Once you see people doing activities, clicking as many photos as you can. Out of many, this is for sure that you will get at least some perfect candid snaps. As earlier we have said that keep your shutter speed high, it will help you to click many back-to-back photos within a short span of time. So keep your gears ready and click the maximum photos and click whatever comes on your way. It may sometimes make the person you’re capturing photos get aware of your action if you do it from their eye level. This is when you can change your perspective and shot from the hip of that subject. Aiming your shots from the hip will let you capture images from a different perspective and will also won’t let your model even know that you clicked his or her image. This is the main intention of this sort of photography. Use a wide-angled camera for such purpose; it will help you capture a wider area from the hip level. 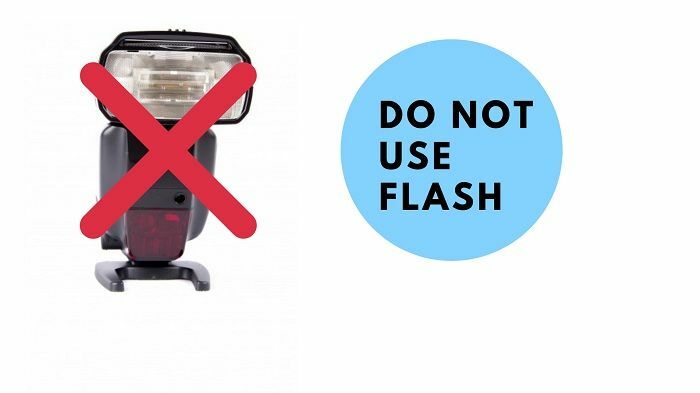 According to most of the professional photographers, a flash is very much destructive for certain photographs. Flash exposes the subject to a hard light which in general destroys the beauty of the image. The subject looks odd and the skin of it looks oily and shiny which is bad for a photographer’s reputation. It is also not very useful for candid photography as the subject gets aware by the light of the flash that he or she is getting photographed. There are in short two major drawbacks of using a flash. So, it is better not to use flash at least in the case of candid photography. 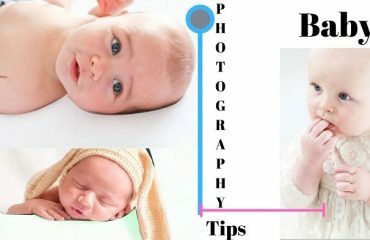 When you are shooting for candid photography, you have to apply one of the candid photography techniques which are shooting in raw format. When you use filters of your camera, you will not be able to get the best photos as those will not be that much of natural. To get some real candid photographs, you will surely get some great photos while shooting in raw format. Keep the thing in mind that you should not actually turn on any affect or filters for shooting the candid photos. You may not get the authentic candid photographs. 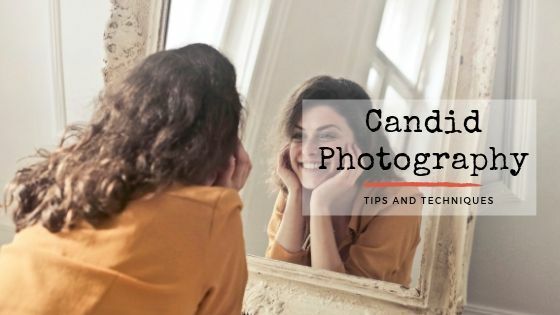 As we have already discussed that you have to click lots of photos during candid photography, you may run out of the charge of your camera battery. That will be a huge problem if something happens like that. To not face that unwanted circumstance, it is better to keep the back-up along with you. 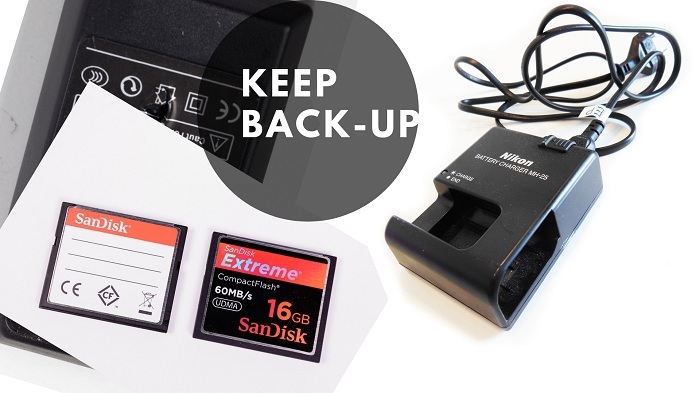 You should keep extra battery; camera and extra memory card so that you can use them when you run out of charge or memory. These will be huge saviors for you while clicking candid photographs. Candid photographs look really cool. It is just all about practice. 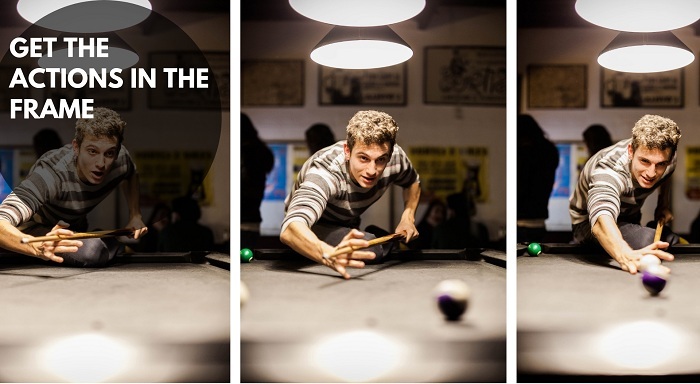 The more you will practice and follow these 12 candid photography tips, the more you will grow. The people who want to start a career in photography, it is the must for them to follow these techniques for candid photography. Do not put so much stress on yourself when you are doing candid photography. 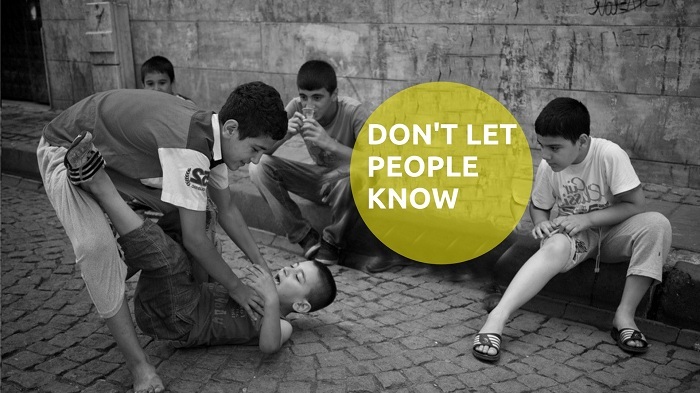 Have fun, follow the tips and start your journey towards candid photography.